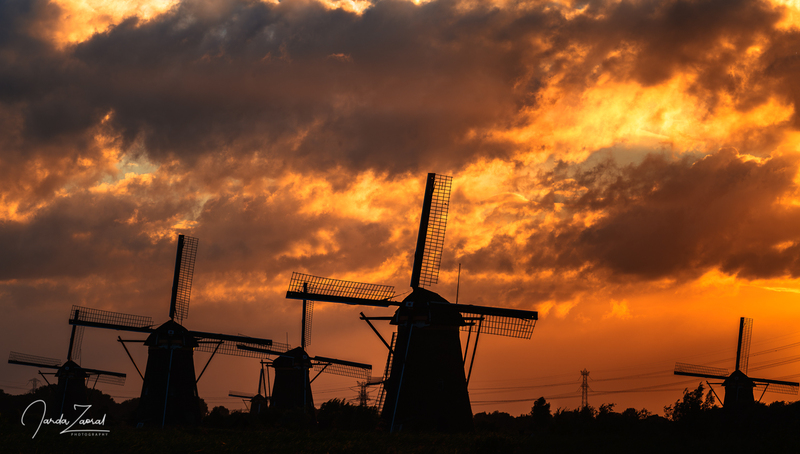 The famous lowland of the Netherlands is proud of its windmills, dijks, tulips and coffee shops but did you know that there are actually some hills too? Follow my journey to the highest point Vaalserberg, the starting point for our biking Tour de Benelux Peaks. The windy weather continued in the Netherlands. After a long journey with the famous Deutsche Bahn from Aarhus to Eindhoven with delays we finally rented a car and enjoyed one day off by visiting the most beautiful place in the Netherlands with beautiful windmills– Kinderdijk, the unique village of Baarle-Hertog which has 22 Belgian exclaves on the Dutch land (once you visit this place you cross the border at least ten times during a ten minutes walk) and the holy brewery La Trappe where beer is brewed and served by monks. What a perfect day to prepare us for a tough biking trip! Next morning I, Joanne and her uncle Eiko (a real biking expert, sorry that you had to wait for us all the time) started our journey from the small village Vijlen in the southeast of the Netherlands. The climb to the highest point of the Netherlands was a good warm up for our following biking expedition to the Belgian and Luxembourg highest points. The highest point of the Netherlands is a bit sad. 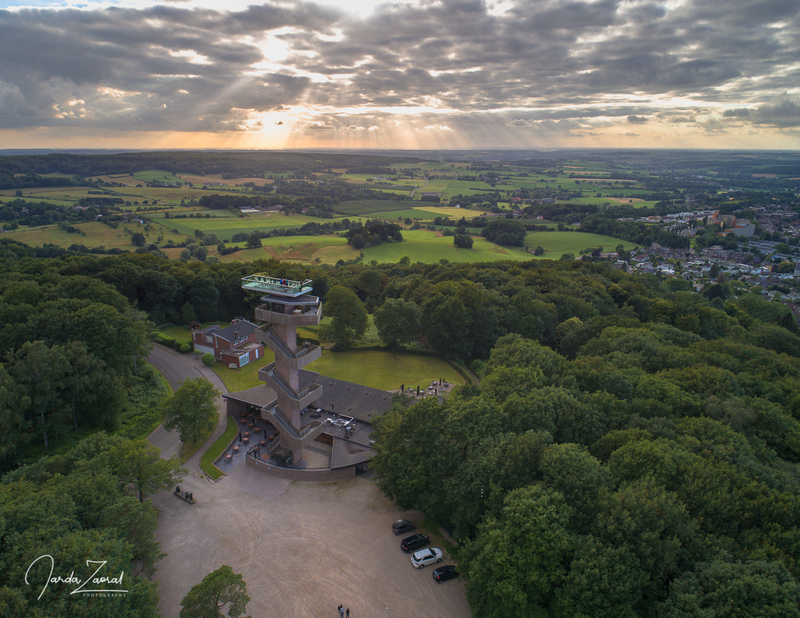 The peak of the Vaalserberg mountain is situated in Belgium in fact and the highest point of the Netherlands is a bit below. Anyway, with 321m it beats all the Baltic countries, Denmark and Malta. 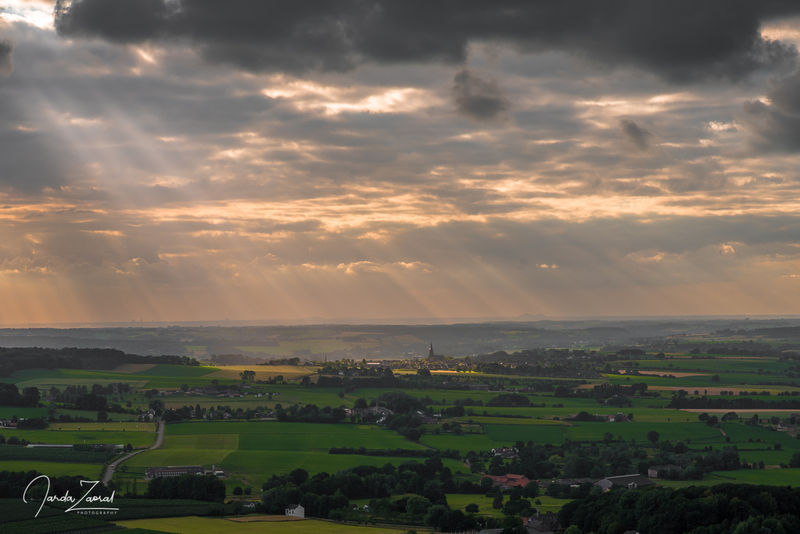 Once you visit this place you will see that Dutch people are proud of their highest point. There were many tourists enjoying a maze and two observation towers. One is situated very near the highest point but it is actually in Belgium and another one is in the Netherlands situated 500m away. Since it has much better opening times, we visited this one. We had a nice view over the village Vijlen where we started our biking trip. 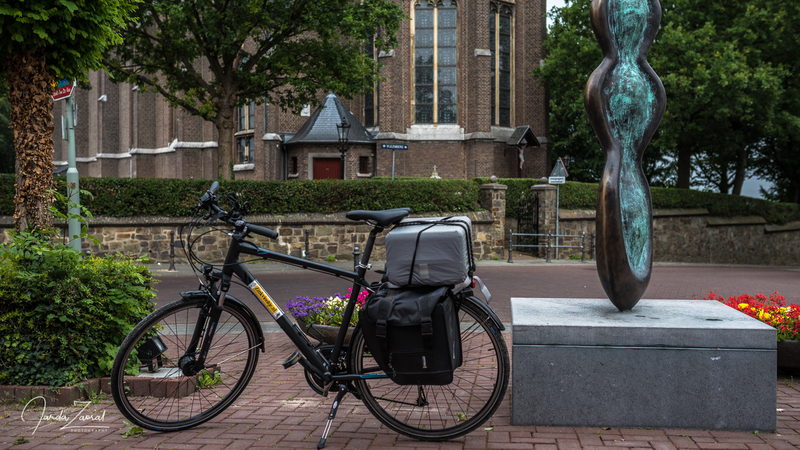 Bring a bike and explore not only the Dutch mountain but all three highest peaks by bike. If it would be complicated for you to bring own bike, rent your bike here. I was very happy with their service.